Small Business’s Need of CRM or Customer Relationship Management platform enables small and medium business owners to manage operational challenges, such as client attrition, sales decline, misalignment between corporate revenue targets and their salespeople’s commission policy and others. Therefore, if you are a small business owner, there are various ways that a client-tracking tool, can affect your company’s bottom-line. As a small business owner, you can claim that you are managing your company’s task management systems, business emails, calendar system, but in reality, unless you organize all your information in one system, you are missing the big picture of your business. 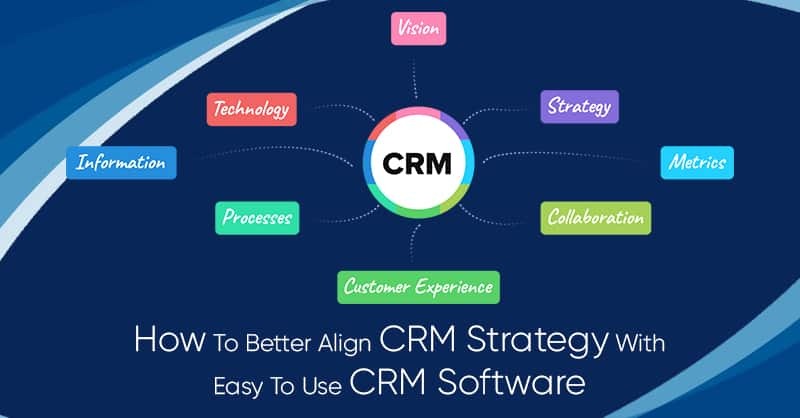 CRM integrates all these activities and much more in one easily maintainable and managed place, which can help you learn things about your business you never knew before. Hence, understanding the small business’s need of CRM, and being organized will never ever be a detriment to the success of your business. 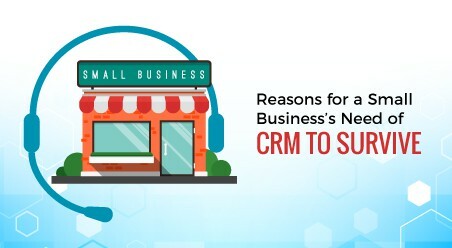 Another most vital reason why small businesses are in need of CRM is that CRM is a tool that provides more visibility into your client base. 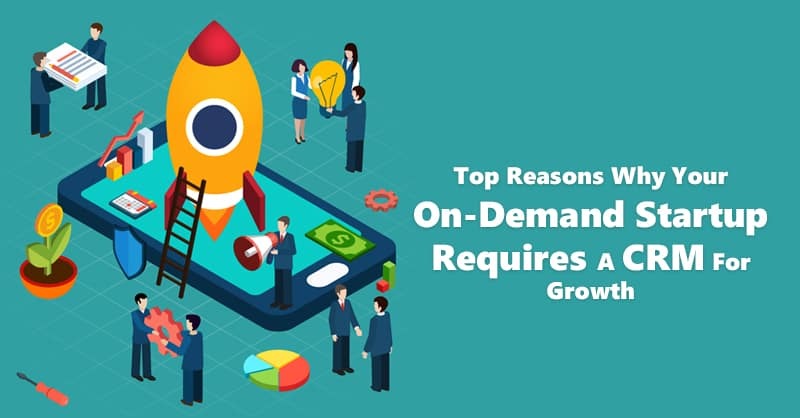 It helps small business owners to ponder on different strategies and tactics that are needed for formulating better plans and thereby break new grounds for long-term profitability. CRM is a tool that can help ease-up the work of your accountants. 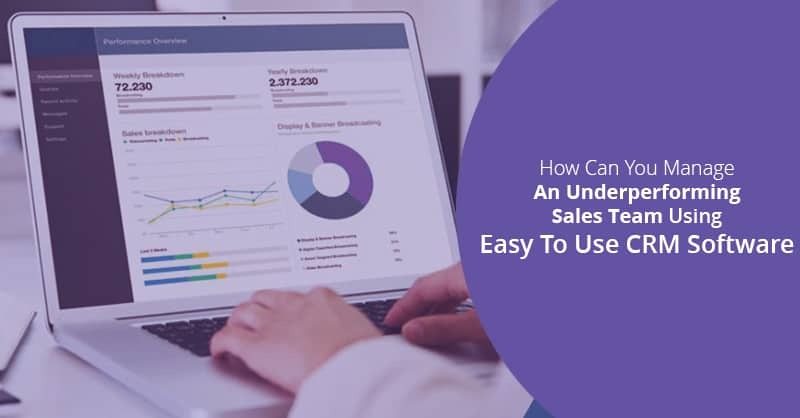 Once you adopt a CRM like ConvergeHub, you need not worry about tracking your billing processes and instead concentrate on activities like strategizing on product discounts, client returns and shipping costs. Converged CRM platforms provide small businesses with a speedy bookkeeping system and can produce accurate financial reporting, which is a crucial process in the corporate value chain. As an owner of small business, the last thing you must be wanting is to lose income by targeting the wrong customer. Client administration programs, which are the core utility of a CRM, can provide small business owners with extremely valuable intelligence about future sales trends that can aid them to adjust their present corporate sales strategies and drive higher revenues. Do you store all your business and client relationship information on your laptop? Then the odds are high that your laptop can be damaged or stolen. 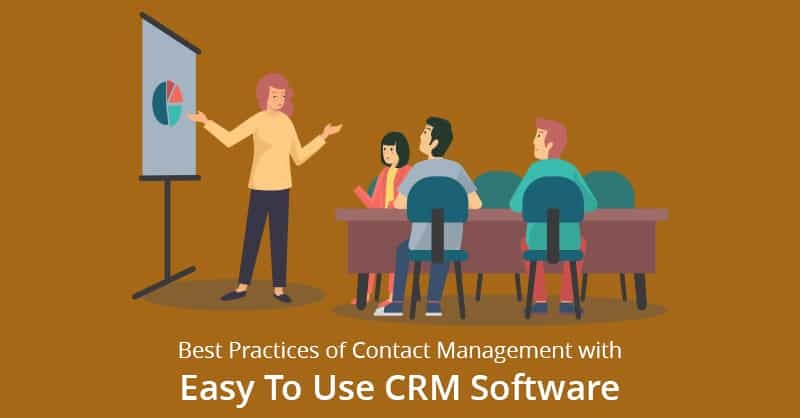 Small business’s need of CRM system helps you to get rid of notepads, calendars, memo-books, and other outdated systems for tracking your data. A web-based or SaaS-based CRM system such as ConvergeHub lets small businesses to protect their data from being lost. With a Cloud-based CRM, as your data remains on the Cloud Server, it guarantees data safety and so provides you a protective cover against data loss. Are you aware which of your clients are ready for a quick callback and who is not? Knowing which of your prospects are showing interest in your products and services, and which clients are presently on a hold will surely help businesses to improve or modify their sales strategies. A CRM at its most basic level lets you see the statuses of your customers. Small businesses need CRM for every time you make a call, contact the customer or your prospects and leads by email or SMS you can easily update all your customer related information along with their current status in your CRM. This way by mapping your customer journey, you can avoid following up on cold leads and instead mature the hot ones. Do you remember how many successful conversions of your leads-to-customers you had in the past weeks or months? 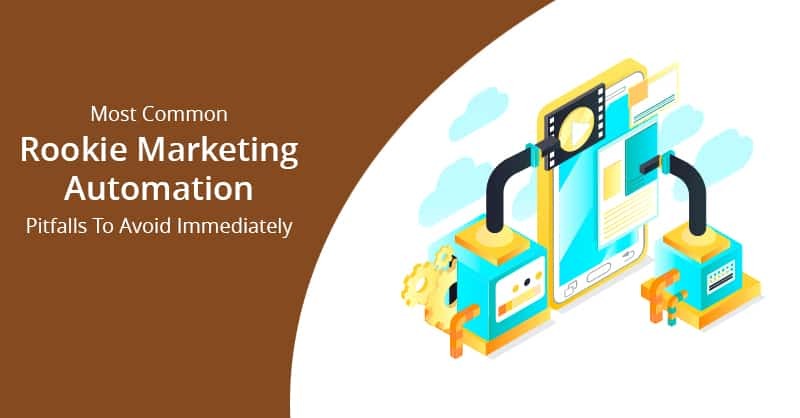 Can you provide a quick data of your conversion ratio or explain the most fruitful method that helped your sales reps to reach your customers? Metrics are critical for the growth of any business. You can always figure out these statistics to some extent using Excel formulas in a spreadsheet, but then again, the odds are high that you may make mistakes while calculating your result. Most people do. CRM software is capable of providing you instant metrics on several aspects of your business and generates reports which are specific to your needs. 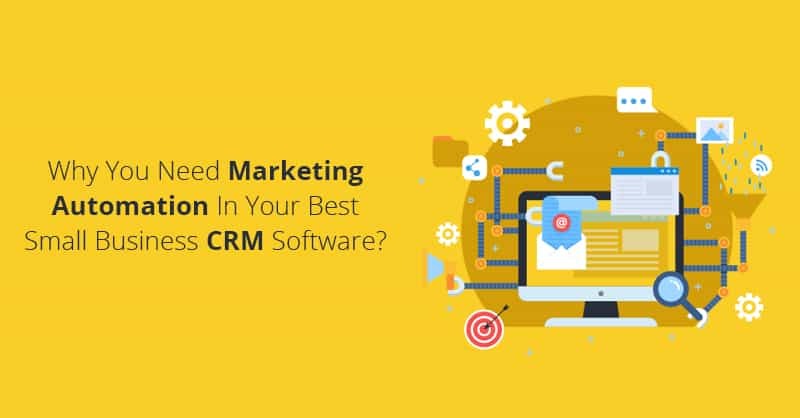 Finally, small business’s need of CRM is highly recommended, as this software is capable of improving an organization’s customer service practices. It helps your support staffs to respond to client’s queries quickly apart from providing insight into customer’s order trends, which ensures that your support staffs never mess up with order related questions from your customers.